Are Honeycrisp Apples Good for Baking Pies or Cobbler? 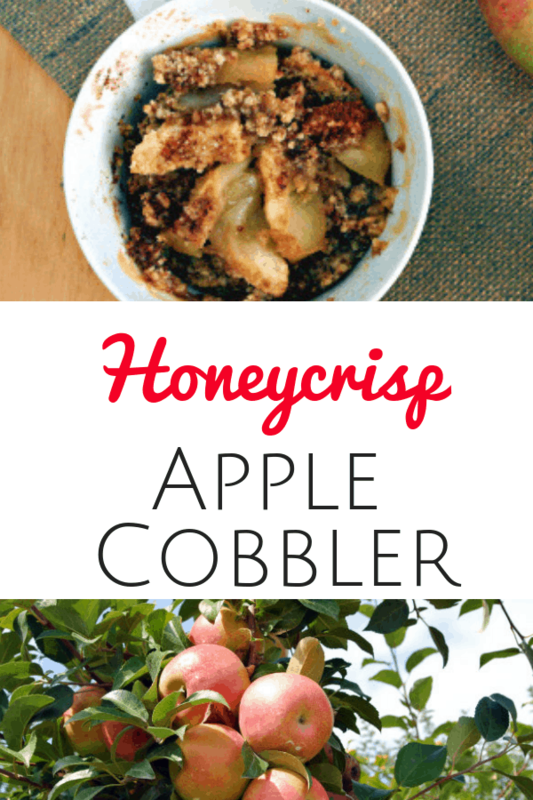 Can You Bake Pies or Cobbler with Honeycrisp Apples? 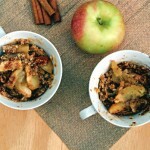 Can Honeycrisp Apples Be Used for Baking? It’s September and the apples are rolling in! Even this early I have already eaten all sorts of varieties (still more to come!) I wanted to take a moment to look at one apple that has been gaining in popularity over the last decade – the Honeycrisp. Honeycrisp has the momentum of a runaway freight train (question is will crash soon – might talk about that in a future post) I first have to state this isn’t my favorite apple. Please resist the urge to hit the back button on your browser or to completely turn off your smartphone and throw in the toliet. I am just not a fan of the skin. The flavor can still be good, but the quality can vary from apple to apple as would be expected with an apple grown by so many sources some for flavor, some just for profit. As it is a popular apple I felt I needed to spend more time with it so I can help my readers understand how this apple can be used. Personal feelings are begin set aside for the moment. The question I am here to address today is can you bake with Honeycrisp? I will answer that question by answering a series of questions. Pull up a chair it’s Q&A time! 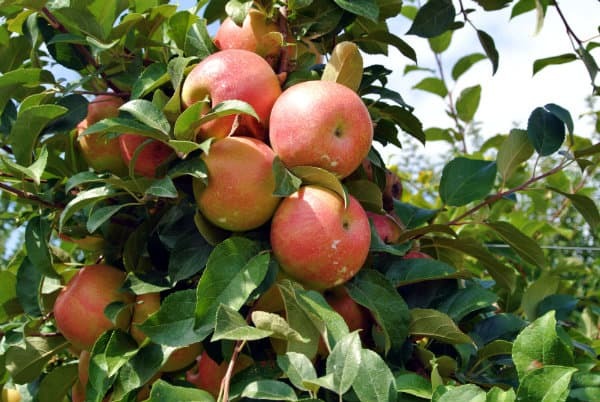 Wouldn’t it be nice to have a tree that loaded with Honeycrisp apples in in your backyard? Do Honeycrisp Apples Hold Their Shape? The most important factor for me when it comes to baking with an apple is can it hold it’s shape when baked. I don’t want to bake a pie and have it filled with applesauce. The Honeycrisp does in fact hold it’s shape and does so quite well. Actually it came out perfectly in terms of texture. RELATED What is the Difference Between a Cobbler and a Crisp? 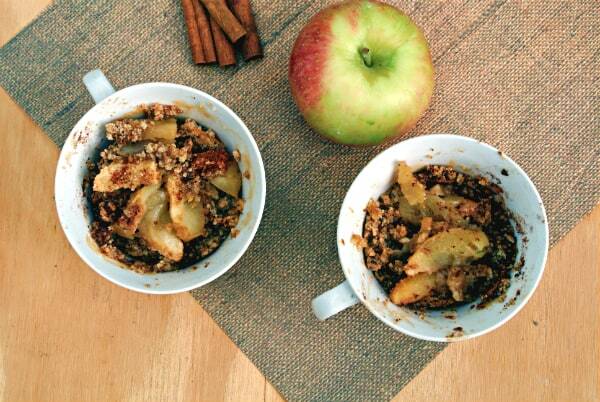 Are Honeycrisp Too Sweet to Bake With? When baking with an apple you want some tartness. Since you will be adding sugar either to the apples or the topping or both, you want to balance out that sweetness. Honeycrisp does have enough in the way of tartness to satisfy this requirement. Again not being my favorite apple, I think there are apples out there that bake up with better flavor, the Honeycrisp does retain some good flavor when baked. I was pleased with the results. 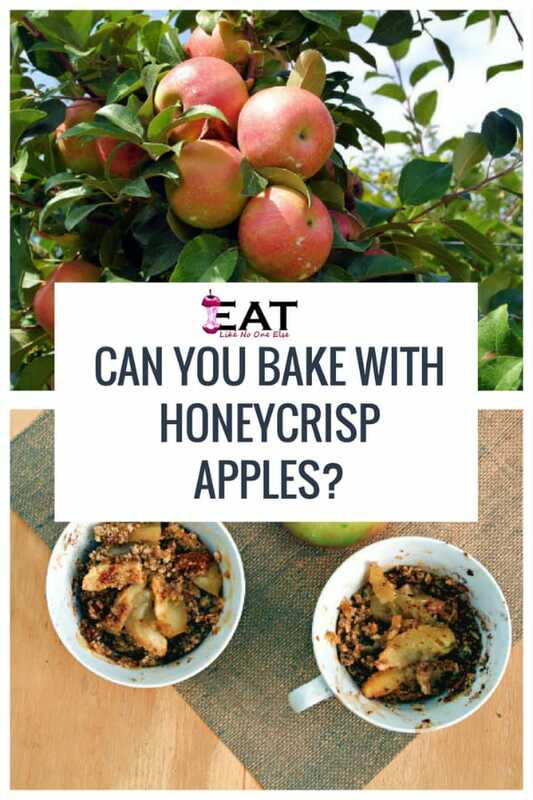 The Final Verdict – Can You Bake with Honeycrisp? Honeycrisp meets all the criteria for a baking apples, so feel free to use them in any apple baking application. The best baking apples typically come in October, so having Honeycrisp around to use in early September is a nice perk as they aren’t a lot of good baking apples at the start of the primary season. RELATED Why are Honeycrisp Apples So Expensive? I love making individual size cobblers. The kids like getting their very own. You can do it in cups like this picture or in colorful ramekins. I tested Honeycrisp out by making individual apple cobblers. I have used oven safe tea cups or colorful Ramekins. 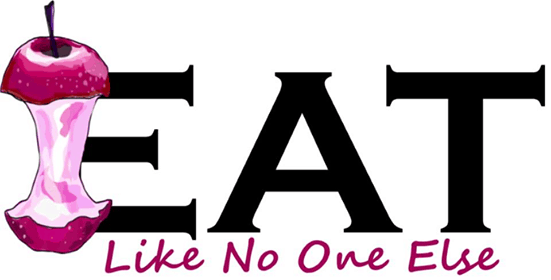 Going the individual route helps control the portion you eat as well as makes for less cleanup as you are eating the cobbler right out of what you cook it in. I sweetened the apples (and added more flavor) with just a touch of maple syrup and added standard crumble topping (flour, brown sugar, and butter) along with some cinnamon and Demerara sugar for a little crunch. Peel, core, and slice the apples. Distribute them evenly among 3 oven proof ramekins or cups. Add about 1/2 tablespoon of maple syrup to each cooking vessel. Mix together the flour and the brown sugar. Add the butter. 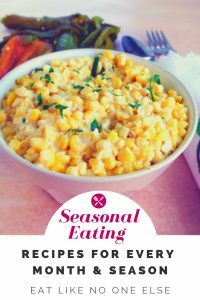 Using your hands rub the butter into the dry ingredients until it resembles cornmeal. Evenly distribute the topping. Sprinkle the cinnamon and Demerara sugar (if using) on top. Bake in the oven for 25-30 minutes or until golden brown and bubbly. Serve hot, room temperature, or cold whatever floats your boat! 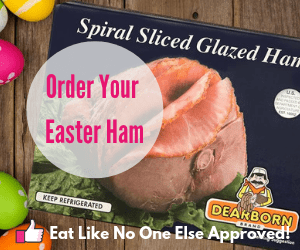 Disclaimer: This posts includes affiliate links. This means that at no additional cost to you, I will earn a commission if you click through and make a purchase. These are products and services I recommend because I use or trust them. Cookies will be used to track the affiliate links you click. Thank you for this article. I have visited many sites and they weren’t very clear as to whether or not honey crisp are good baking apples (Which happens to be my favorite apple) Thank you again for a straight answer. You’re welcome. I am glad you could find a clear answer.